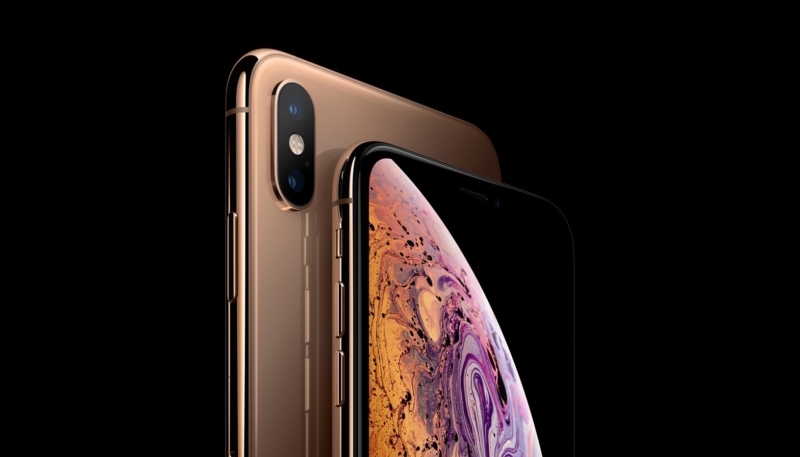 A web surfing test conducted by Tom’s Guide indicates Apple’s new iPhone XS and iPhone XS Max both come up short in the battery life category when compared to the iPhone X.
Apple noted during their September iPhone event that the battery life for the XS and XS Max would both outperform the iPhone X, (saying the iPhone XS battery would last 30 minutes longer, while the iPhone XS Max would last 90 minutes longer). 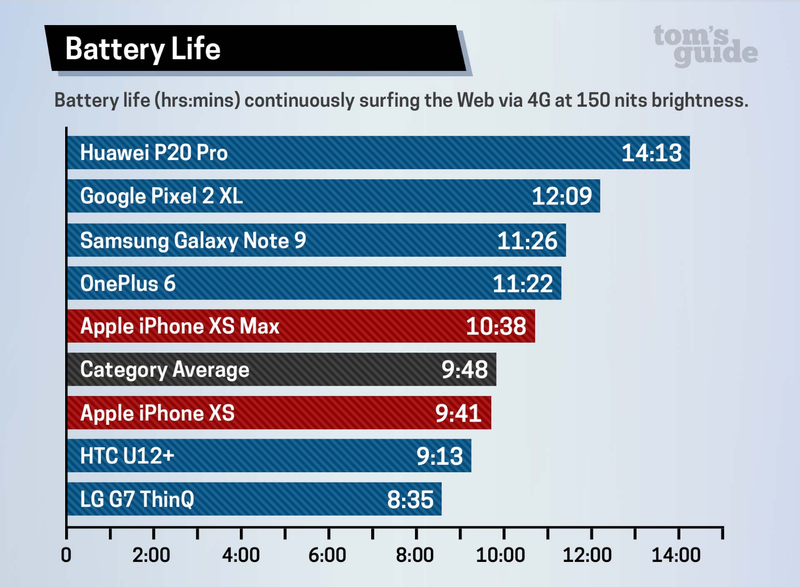 We put the iPhone XS and XS Max through the Tom’s Guide Battery Test, which involves continuous web surfing at 150 nits of screen brightness. For this test, we turn Auto-Brightness off and True Tone off in the display settings. 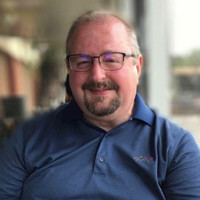 To ensure consistency, we run all of our phone battery tests on T-Mobile’s network, and we ensure that the phones have full signal strength by using a signal booster called the T-Mobile 4G LTE CellSpot. In other words, this is as close to ideal conditions as we can get while keeping everything repeatable. 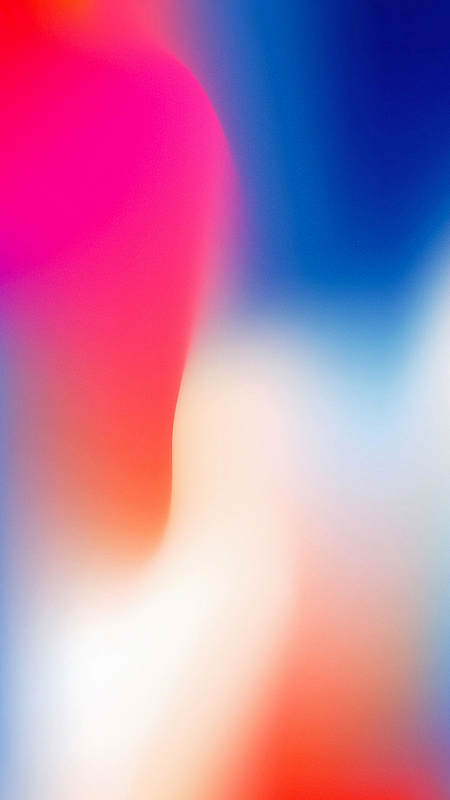 The iPhone XS lasted 9 hours and 41 minutes during the test, and the iPhone XS Max endured for 10 hours and 38 minutes. These results compare to the iPhone X, which lasted 10 hours and 49 minutes. In comparison to popular Android devices, the iPhone XS and iPhone XS Max both fell into the middle of the pack, with the XS coming in at just below the category average, as seen in the chart below. iPhone XS and iPhone XS Max users; what kind of battery life are you seeing? Please share your experiences in the Comments section below. Our iPhone XS Max is set to be delivered later today, we’ll let you know in a few days what our battery life is like.